$5 Monday at Raley’s and Bel Air 2/22! Here are the $5 Monday deals for Raley’s and Bel Air 2/23 ONLY! 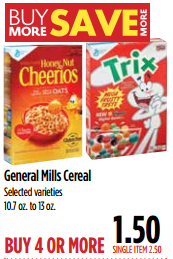 General Mills Cereals For $1 Each at Raley’s and Bel Air Until 2/23! 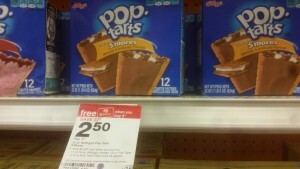 Kellogg’s Cereal $.99 Per Box at Raley’s!! 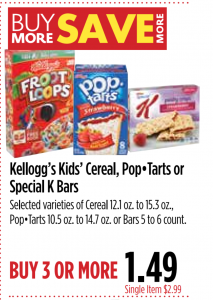 There is NEW $1 off 2 Kellogg’s Cereal Printable Coupon (direct link)!! That makes them $.99 per box!!! Froot Loops, Apple Jacks, Pops, and Smacks are included! 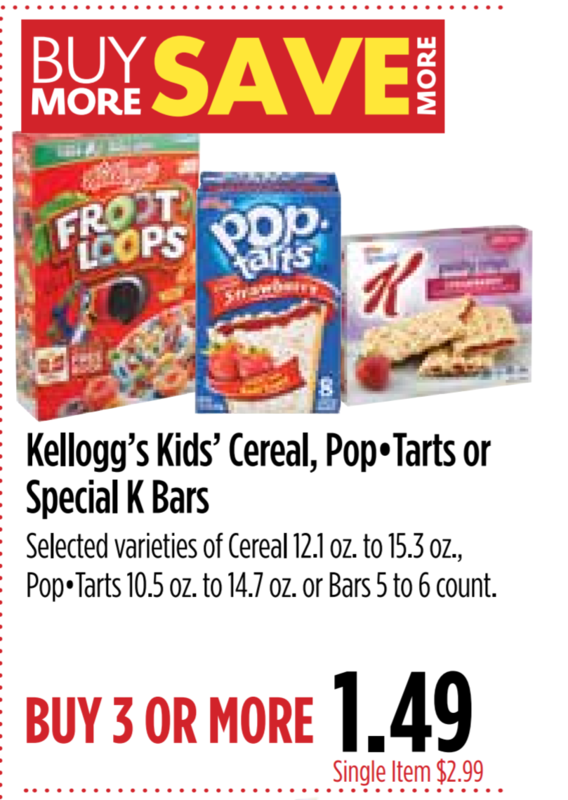 Also the $1 off 3 Special K Bars from 1/10 SS makes them $1.16 each! $5 Monday at Raley’s 1/18! It’s $5 Monday at Raley’s and Bel Air!!! 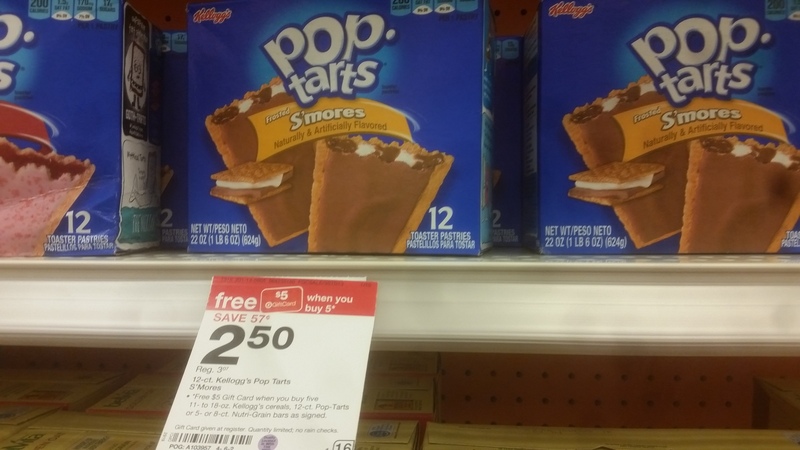 If you are a Pop Tarts lover-this is the week to stock up! Nutri Grain Bars are also included in this deal as well!!! 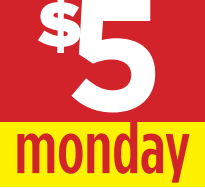 $5 Monday Deals at Raley’s and Bel Air! Here are the $5 Monday deals for Raley’s and Bel Air 12/28! $5 Monday at Raley’s and Bel Air 12/7! Here are the deals good for TODAY 12/7 ONLY! $5 Monday Deals at Raley’s and Bel Air 11/23!